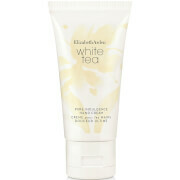 Rejuvenate tired hands with the Evelyn Rose Hand Therapy from Crabtree & Evelyn. Enriched with a moisturising blend of Shea Butter, Macadamia Nut Oil and Myrrh Extract, the fast-absorbing, deeply nourishing hand cream delivers long-lasting hydration, whilst conditioning the nails and cuticles to leave them soft and smooth. Infuses hands with a delicate fragrance of Jasmine, Violet and bouquets of Rose. Formulated without parabens, phthalates, mineral oil or propylene glycol. 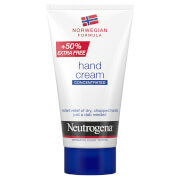 Apply after cleansing or anytime throughout the day for hands that are exceptionally soft and luxuriously scented.